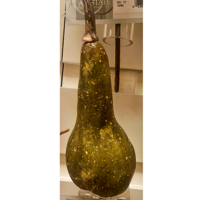 If you want to put something different on your food table that not only looks great but gives a natural look to your dining, an artificial gourd can be the best option. 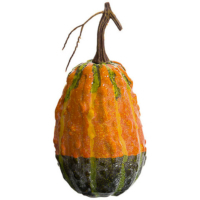 Amazing Produce can help you bring the outdoor things inside and to put on your table for a fresh look with the inclusion of these Artificial Pumpkins and Gourds. 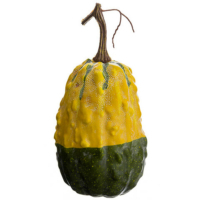 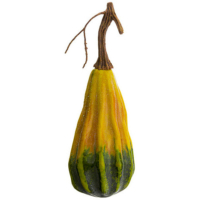 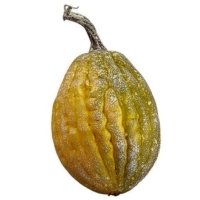 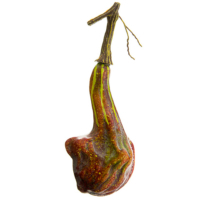 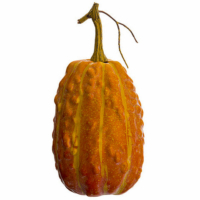 We all know gourd grows in different colors and sizes and we offer a wide range of faux gourd that can be a great addition to your home décor. 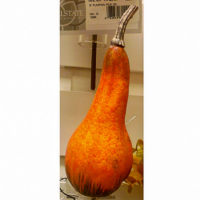 This lightweight, bright orange vegetable can provide your home or office and incredible and realistic look all the times. 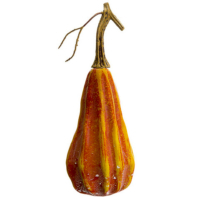 If you want some Halloween gift for your special ones, you can choose one from our collection. 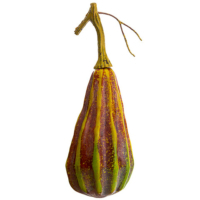 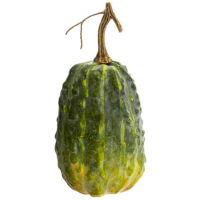 However, our small size gourd are recommended to use indoor only as these are small in size. 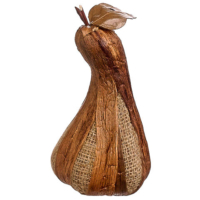 They are easy to transport, and you won’t have to worry about them breaking.